USB attachment enables sending data from scale using RS232C socket to mobile flash memory (pendrive). The communication is unidirectional from scale to flash memory (pendrive). 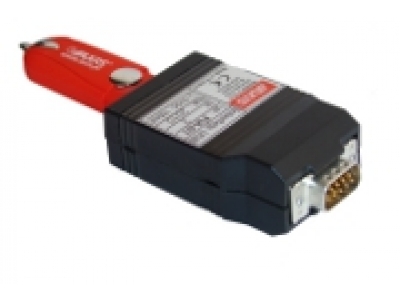 If the PEN-01 is ordered together with a scale supplied by external feeder, to feed the attachement RS232 connection is specially prepared. The attachement will work with any scale, it is supplied with an external adaptor. Manual USB configuration or by using software program AXIS PEN is possible.